Creative Thinking Sparks with Pipe Marks | Grunau Company, Inc. 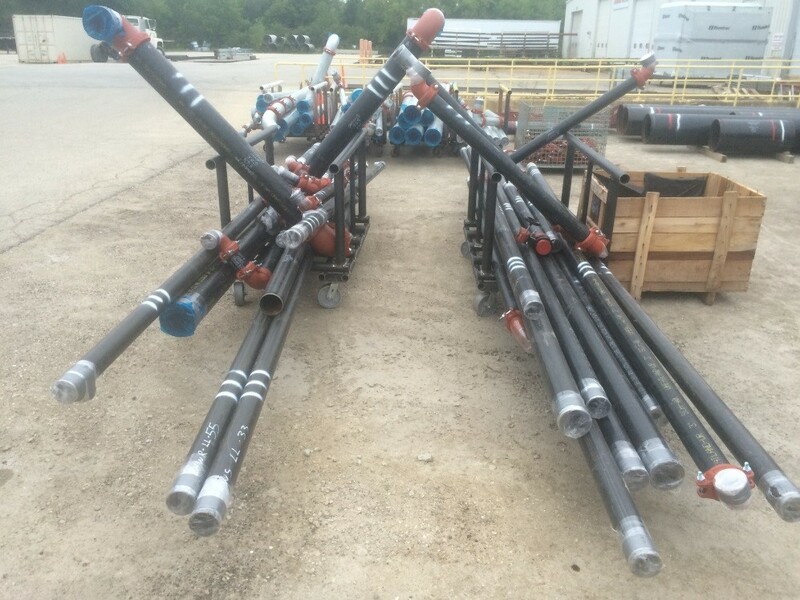 In August, we had some issues with extra pipe/weld shop material being sent to a large jobsite. It was fabricated for installation, but was not ordered for delivery yet by the foreman. This resulted in extra handling on the jobsite (WASTE) since it was needed for other floors that weren’t ready for deliveries. Some creative thinking was needed. With creative thoughts, a solution to this problem was developed. We now mark the pipes to correspond with the spool drawings used for fabrication and ordering. The different pipe markings should help error proof the delivery process from the shops to the field. This process improvement appears to be working. However we haven’t been able to determine the full effectiveness since it is a recent implementation. Whether in the field, shop, or office, simple creative thinking is what each of us should do when we are challenged with an issue in the workplace. The next creative idea is only a thought away.